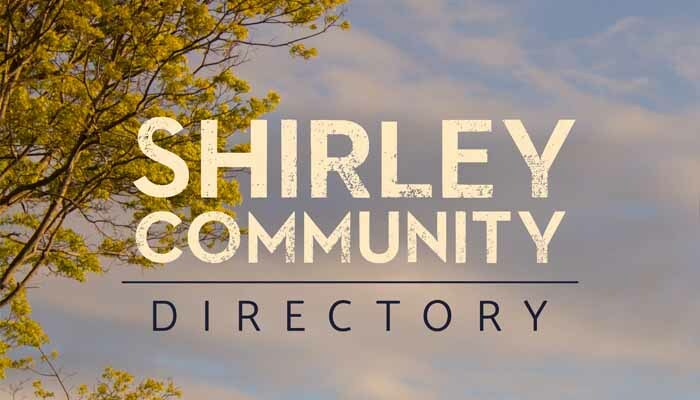 The Shirley Community Directory aims to provide information on local support services and groups, activities, schools, churches, parks and playgrounds, and emergency preparedness. We hope you find it useful. Information is correct as at March 2018. 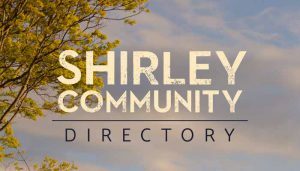 For any corrections or updates please contact us.